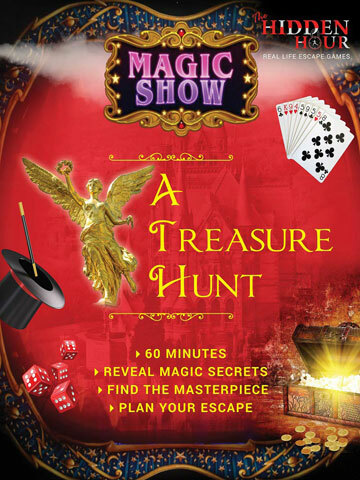 The city’s famous magical show ‘Great Indian Tamasha’ runs in the 19th century-old building. As per the stories, this building houses one of the most valuable treasures in the world. Today is the last show before the building is seized by the Government. BREAKING NEWS – NCR Metro HIJACKED!!! 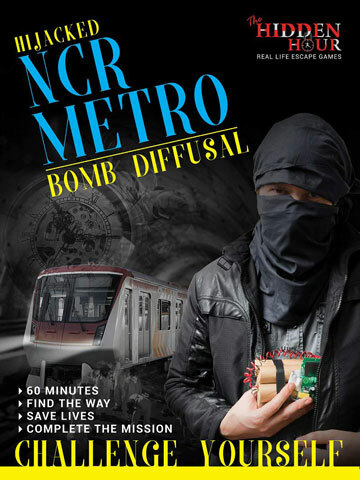 Five armed men hijack a NCR metro train and plant a bomb inside it. The metro stands at underground tunnel right below the Delhi airport and bomb is going to explode in next 60 minutes. You are a member of the Special Task Force and have been selected for this operation to diffuse the bomb. Will you be able to take on the challenge, break the code and save DEADLY METRO in this race against time. Remember the CLOCK IS TICKING!! 60.. 59.. 58..